I really enjoy cars. All kinds of cars. 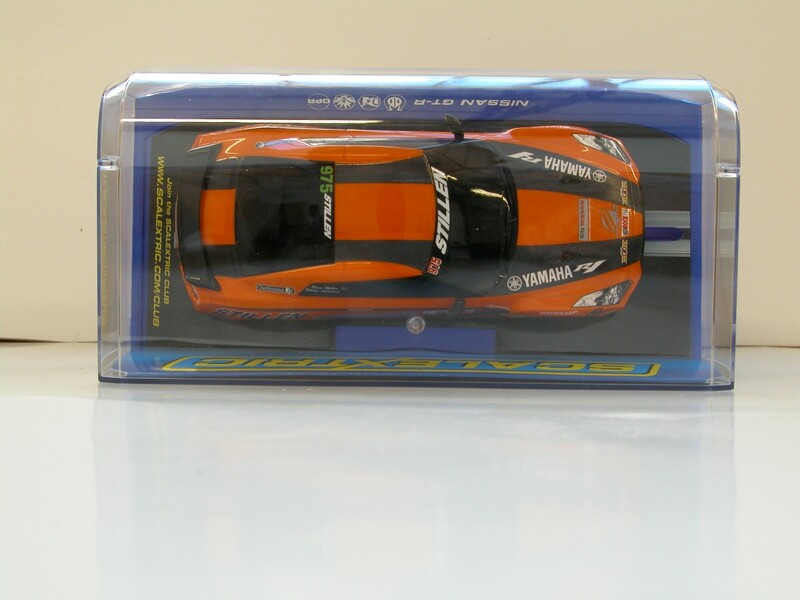 Real cars, die cast cars, remote control cars, slot cars. Even more specific than cars, I like GT-R's. And even more specific than that, I like to have some mementos of real cars I have worked on/with. I have several die casts of the R34 Super Takiyu cars I worked on. In this case, its the STILLEN R35 Nissan GT-R. 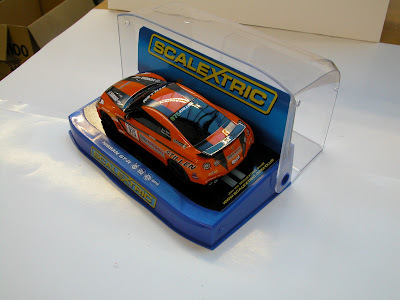 This 1/32 scale slot car comes from Scalextric and is a replica of the STILLEN Targa New Zealand car.